This tile shower had been completed as part of a remodel less than 6 months old. By the time the problems started, the contractor was nowhere to be found. The only way the homeowner was able to keep water from pouring out of the shower was by taping plastic bags over the floor and walls of the shower. 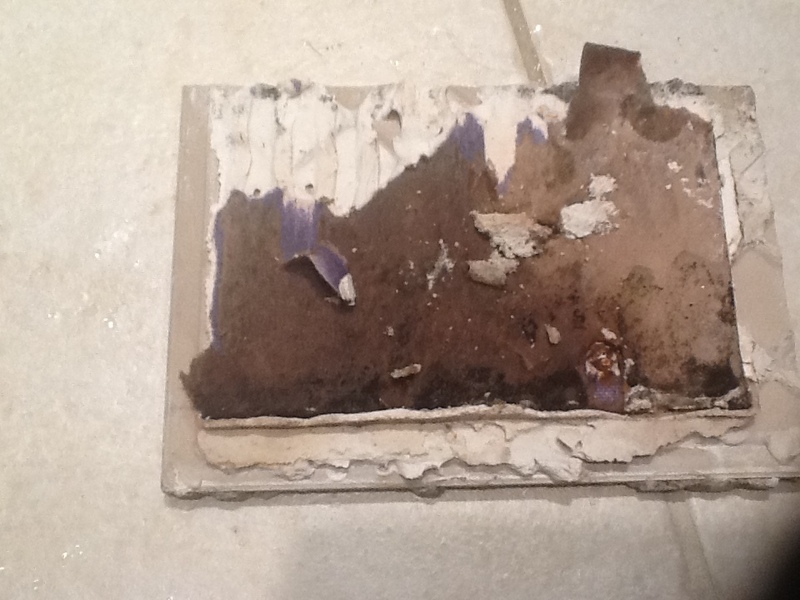 When we looked at the project, we discovered the curb had been formed out of standard drywall with no apparent waterproofing. 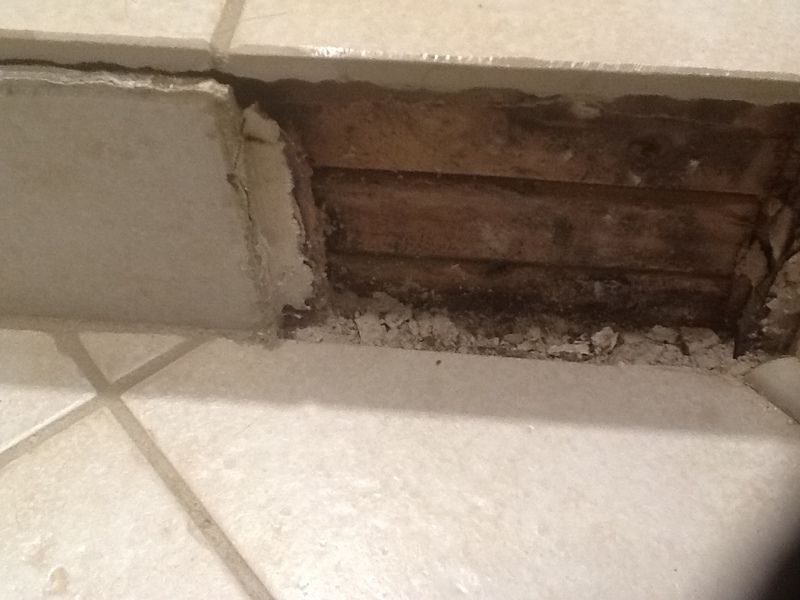 The stacked 2x4s had become waterlogged and expanded, forcing cracks in the tile and accelerating the failure of the shower. For your project, get it done right.